New Compatible HP920 4pc Value Pack for use in OfficeJet 6000, 6500, 7000 and 7500 Printers. 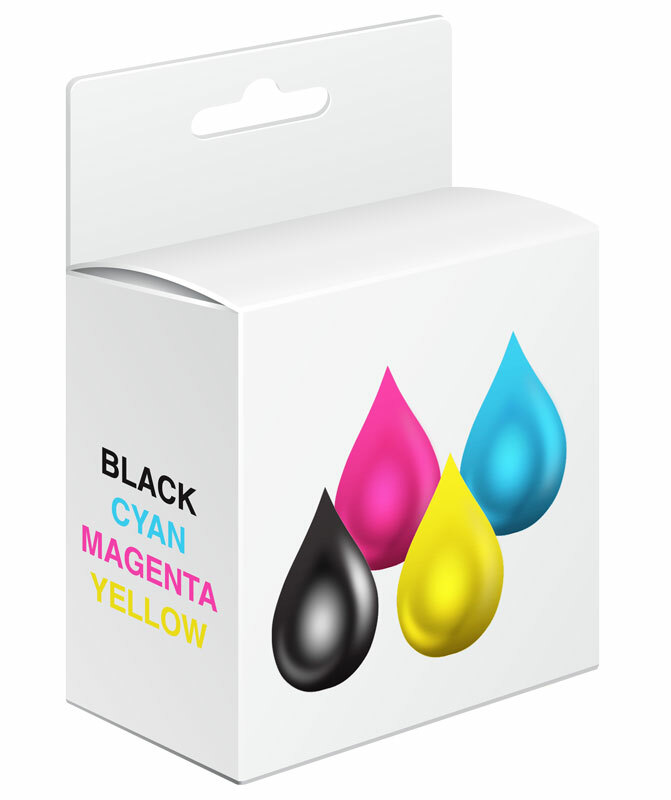 Value Pack includes Black, Cyan, Magenta and Yellow. High yield cartridges.